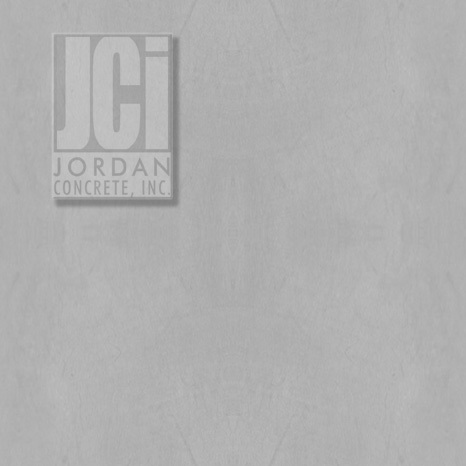 Jordan Concrete is looking forward to meeting your needs in every possible way. One of those ways is using Internet technology. links above to view just a few of our completed projects, and projects currently in progress.